Sharen Ford was born in England, and grew up in Australia where she became the first female on-air television journalist to be trained by the Australian Broadcasting Corporation. On relocating to the U.S., she continued her writing-based career in the public relations profession while raising four sons. Now living in Westchester County, New York, she is currently at work on her second novel. 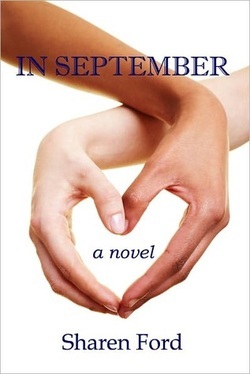 Events that occur throughout the years during the month of September connect the interwoven destinies of two women, born a generation apart on different continents. Amanda and Rani both grow up in South Australia, but never meet until their paths finally intersect in New York City where they are caught up in the September tragedy that will change the world.